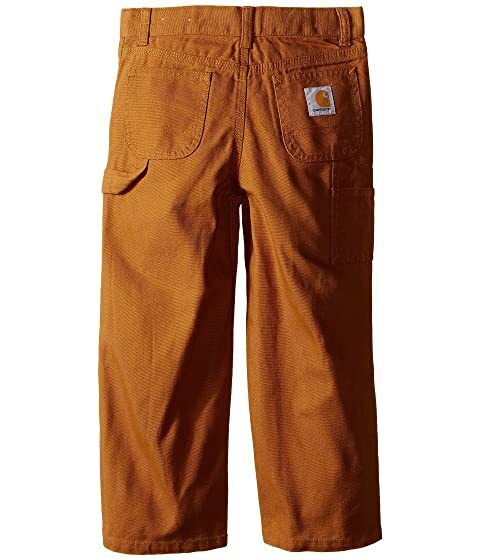 Whether it's taking care of chores or mixing it up on the playground, the tough-as-nails Canvas Dungaree can stand up to whatever it is he's dishing out. Utility band at outer left leg. 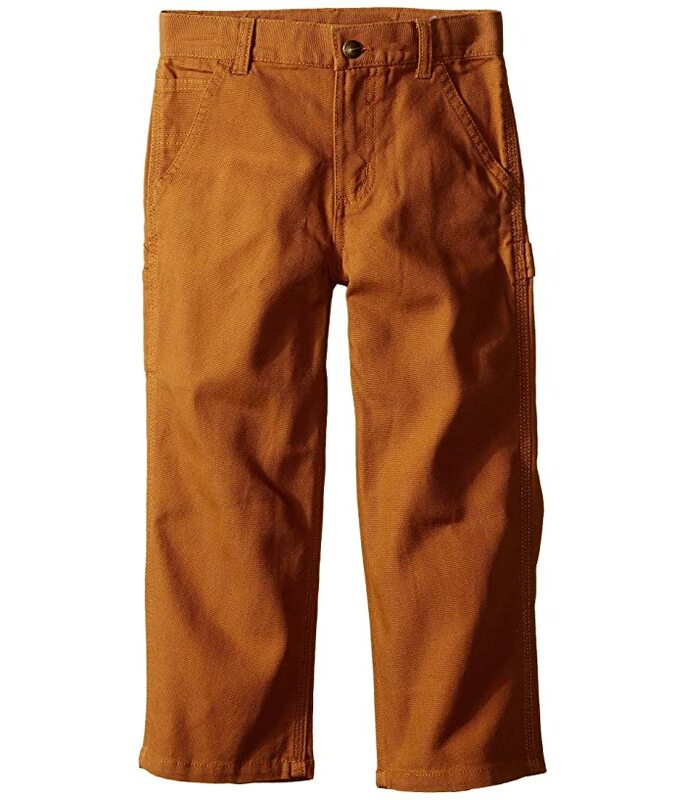 Stacked utility pockets at outer right thigh. Woven brand label at right rear pocket.